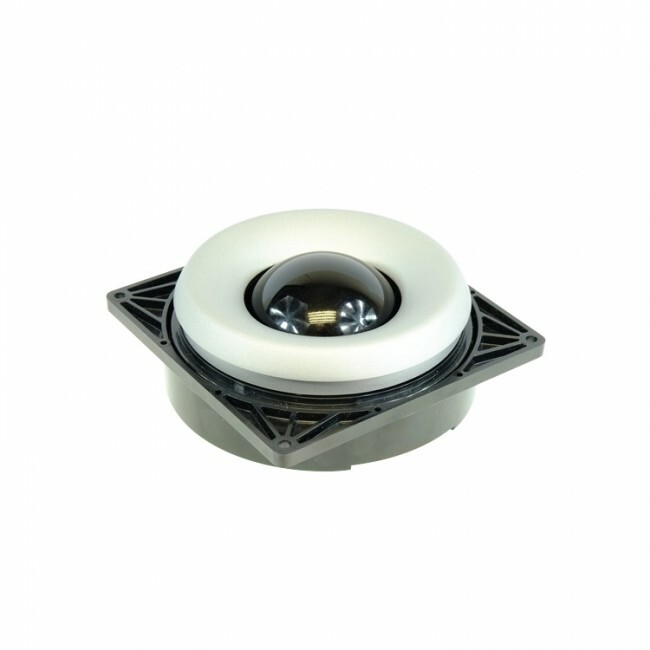 Utilizing the latest and most advanced optical tracking technology, the Z50 low profile Optical Trackerball™ is an extremely high specification, contact-less device, ideal for the most demanding of cursor control applications. The device provides both conventional X and Y axis cursor movement with an additional Z axis control wheel surrounding the ball. The optical tracking engine provides accurate cursor motion at all speeds and combines the benefits of solid state sensing (no moving parts except the ball) with the aesthetics, functionality and performance associated with the Cursor Controls product range. The Z50 Slimline trackball has been designed to be back of panel mounted as part of OEM keyboards and consoles. To request a technical specification / data sheet for the Cursor Controls Z50 Slimline Trackball, please click on the pdf icon below. These are just some of the applications for the Cursor Controls Z50 Slimline in various industries. The potential applications extend further than those shown above. 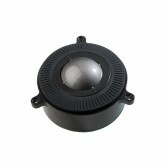 For further information about the Cursor Controls Z50 Slimline Trackball or to check if the product is suitable for you application, please contact us. To obtain service under this warranty, the warranty-eligible product, Cursor Controls Z50 Slimline Trackball, must be presented to FB Peripherals Limited in the UK.